I watched Sandra Grey of the Keep MMP group pretty much wipe the floor with Dr Who’s faithful assistant Jordan Williams (right) in a brief discussion panel/debate about the MMP referendum compèred by Sean Plunket on TV3’s The Nation on the weekend. (video here) Poor Jordan ducked and dived, bobbed and weaved. 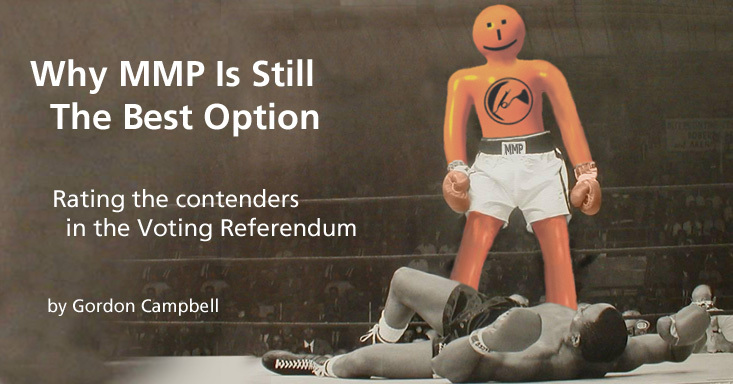 He didn’t want to disclose how his ‘group’ (cough) decided SM (FPP in lipstick) was their ‘preferred option’ in the upcoming referendum on NZ’s electoral system. No, of course he didn’t. … and I tend to agree with Peters on that point in bold. 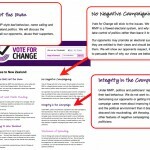 Remember the anti-MMP group’s apparently dubious ‘Pledges to New Zealand‘? 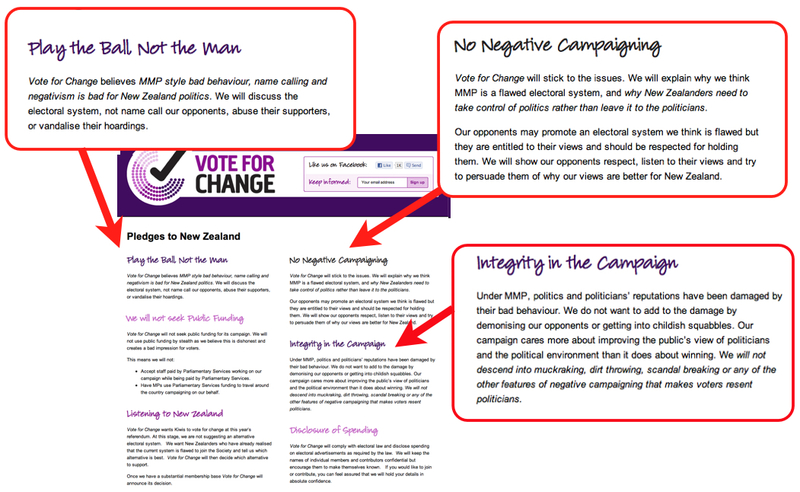 (Claims of ‘Integrity’ in the anti-MMP Campaign accompanied by smear tactics) The ‘No negative campaigning‘ flimsy fig leaf dropped from Mr Shirtcliffe’s sleazy anti-MMP campaign pretty early on, as previously demonstrated. Same with the ‘Play the ball not the man‘. I’m not calling them liars, but in my view the people behind this campaign are not only showing their true colours, they’re revealing their paucity of ideas … and relevance. Really. Why make the ‘Pledges’ only to break them so egregiously? In 1996 NZ First won 13% of the vote and 17 seats in Parliament. Thirteen percent. So, yeah, Jordan, Simon, Cameron, Ralph, Mr Shirtcliffe, if that ‘one man’ happens to be the leader of a Party that attracts that much popular support when ‘Neither of the two traditional major parties (National and Labour) had enough seats to govern alone, and only New Zealand First had enough seats to become a realistic coalition partner for either’(Wikipedia) well, guess what? Politics is just arithmetic, after all. 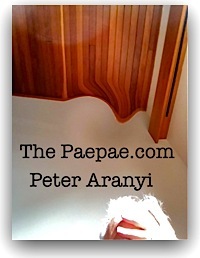 And leave aside your opinion of how Peters and his NZ First ‘gang of 1996’ squandered that support. They faced the electoral backlash. But they won 13% of the vote in 1996… and under MMP, those votes counted. Where is NZ First now? Trying to get back in to Parliament after being turfed out. Karma. It seems extraordinary to me that someone with Jordan Willliams’s level of edumacation and verbal dexterity would allow himself to be hypnotized and used as a pawn in such a shadowy and insubstantial enterprise — a campaign seen by many as a war against representation in a democracy. Of course, it may be that he’s been promised a bright future. Dunno. Haven’t asked him. As I see it, if Peter Shirtcliffe and Simon Lusk and their gormless acolytes like Jordan Williams want to influence democracy in this country, let them take their courage in their hands — as Peters has, as Brash has, as Hide has, as Harawira has, as Sharples has, as Bradford has, as Issacs has, as Banks has — and let them stand openly as candidates for election … and see how they get on. Enough with their Hollow Men-esque spin, smear, dog-whistle, demonization and opinion-engineering and dark arts machinations. 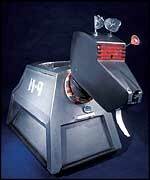 And Jordon? Come on. Don’t be such a goose. Wise up.